引用論文A systematic review on natural medicines for the prevention and treatment of Alzheimer’s disease with meta-analyses of intervention effect of ginkgo. 引用論文：Effect of Ginkgo biloba (EGb 761) on treadmill walking time among adults with peripheral artery disease: a randomized clinical trial. 引用論文：Ginkgo biloba is not a smart drug: an updated systematic review of randomised clinical trials testing the nootropic effects of G. biloba extracts in healthy people. 引用論文：Is Ginkgo biloba a cognitive enhancer in healthy individuals? A meta-analysis. 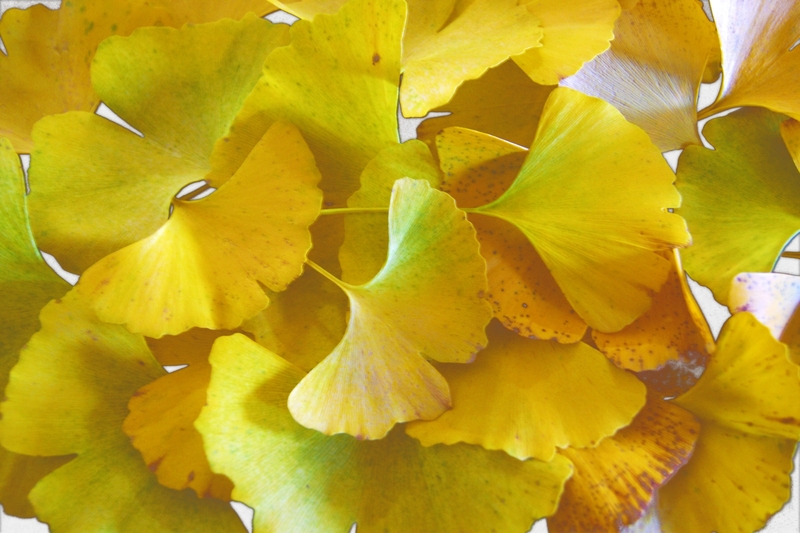 引用論文：Effect of Ginkgo biloba on blood pressure and incidence of hypertension in elderly men and women.